You are here: Home / Entertainment / Streaming / How to Delete a Video on Vimeo? How to Delete a Video on Vimeo? 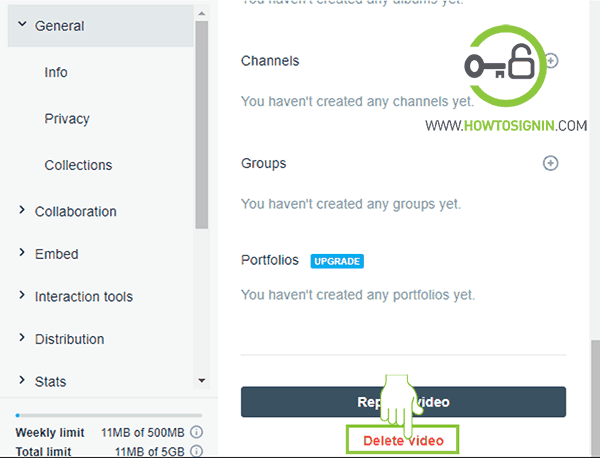 You don’t need to delete a video on Vimeo if you just want to update your video description or edit the videos. Log in to Vimeo and you can just replace your video with a new version without losing any views number, comments, likes and URL. Amid the replacement procedure, the first video will stay accessible while you wrap up the better and brighter one. Once the replacement procedure is done, and the transformation is begun, the first video will never again be accessible and will be replaced soon. 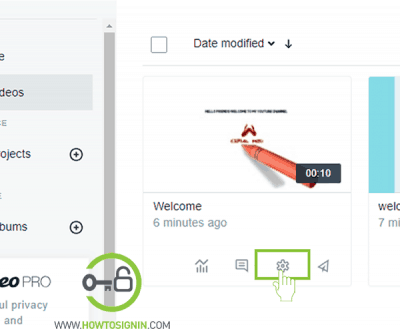 But if you are sure you don’t need the Video anymore and want to it then you can follow the guide to delete a video on Vimeo account permanently without much effort and time. Sign in to your Vimeo account. Select All Videos at the left bar. Select the video you want to delete and click on setting icon just below it. Choose Video File option at the left menu bar. You will see two option, i.e., Replace video or Delete video. If you want to update the version of your video without affecting its statistics, comments, likes and so on, you can choose the option Replace video and upload the recent version of the video. 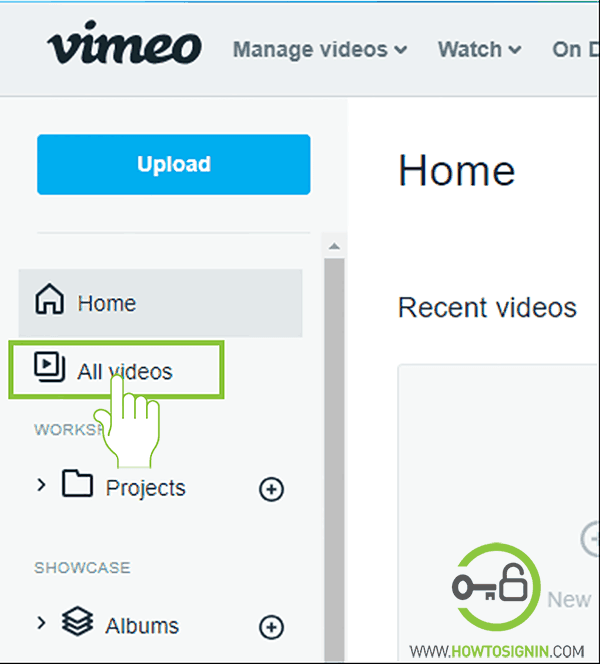 Whereas, if you are sure that you won’t need the video anymore, you can choose to Delete this video option and permanently delete the selected video from your Vimeo account. Vimeo will ask ‘Are you sure want to delete this video?’ Enter your password and select delete. Now your video deletion process is complete.